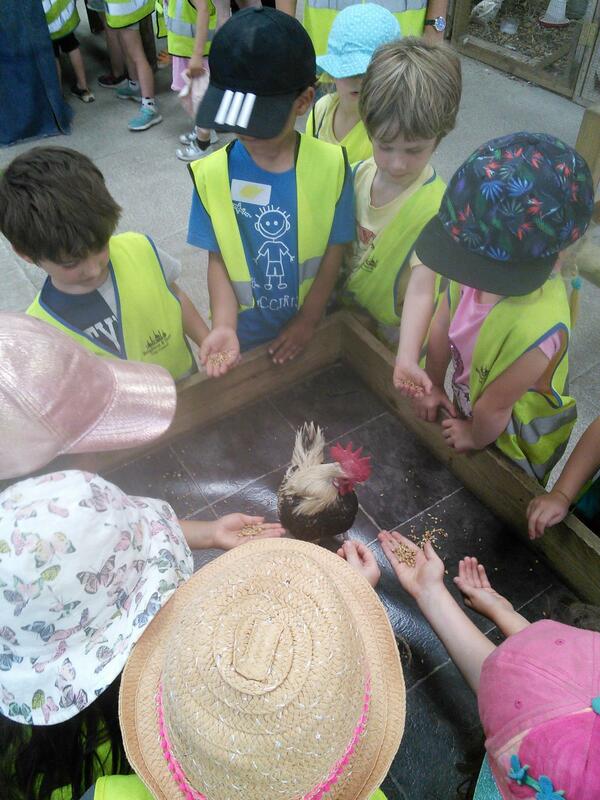 This half term Reception have been focusing on the What the Ladybird Heard series of stories. 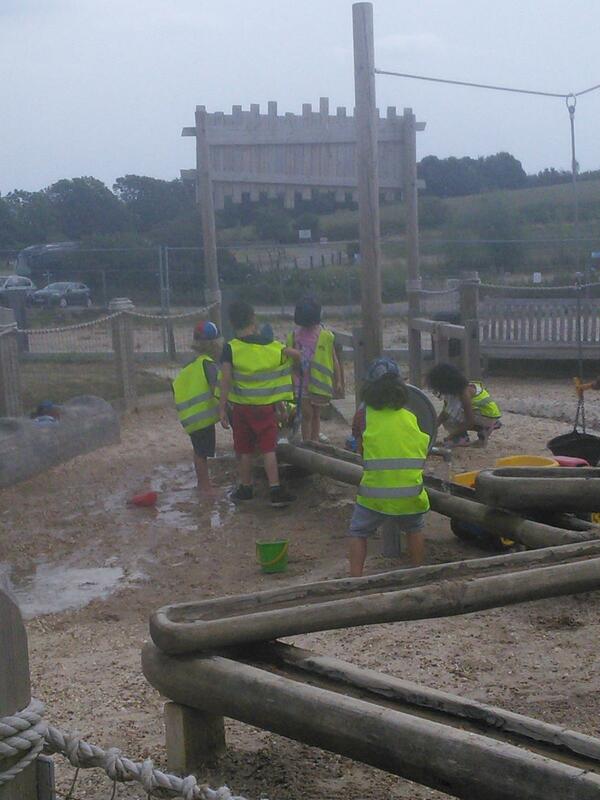 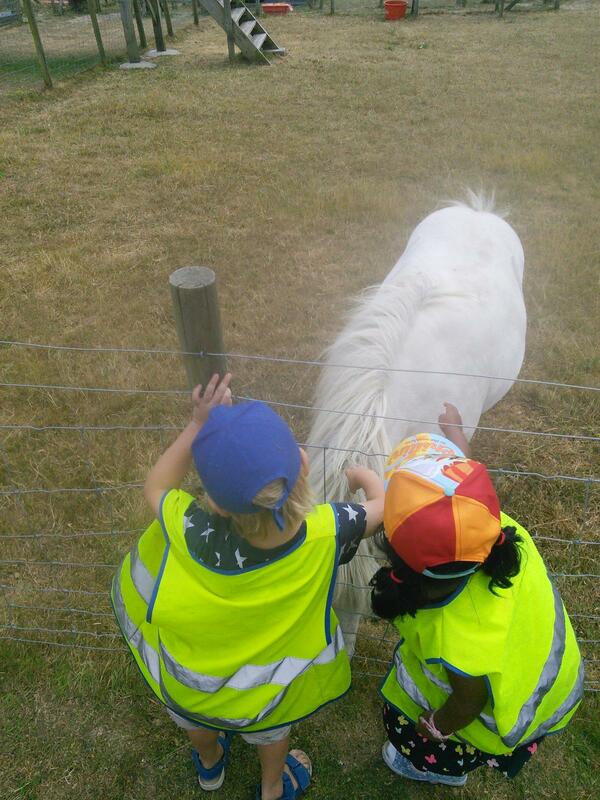 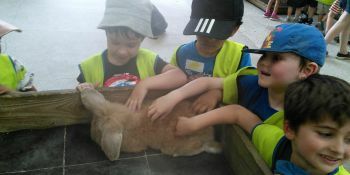 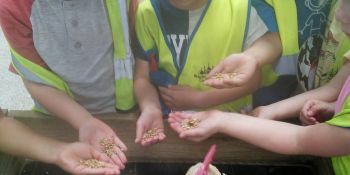 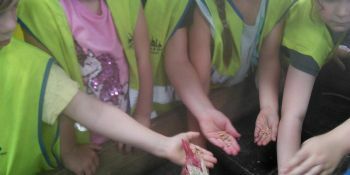 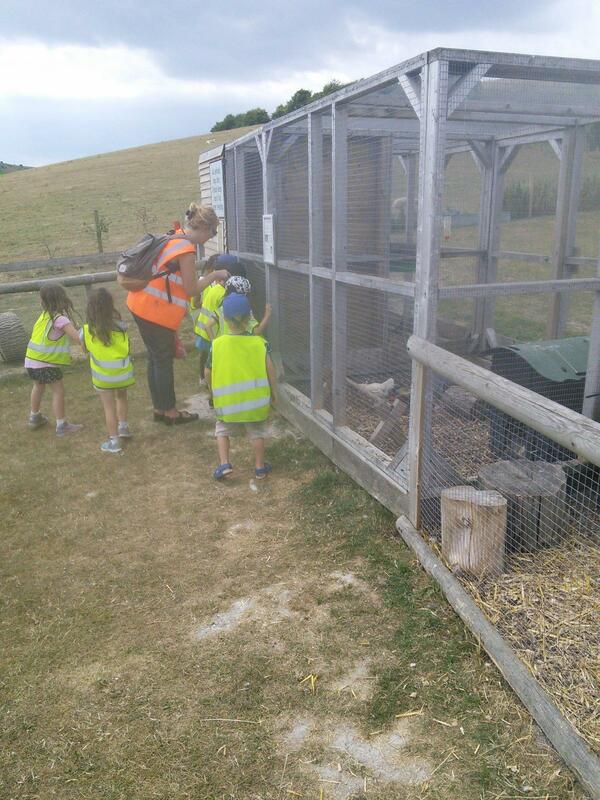 We have been exploring all things minibeast and farm! 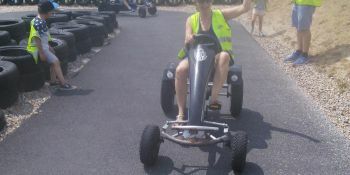 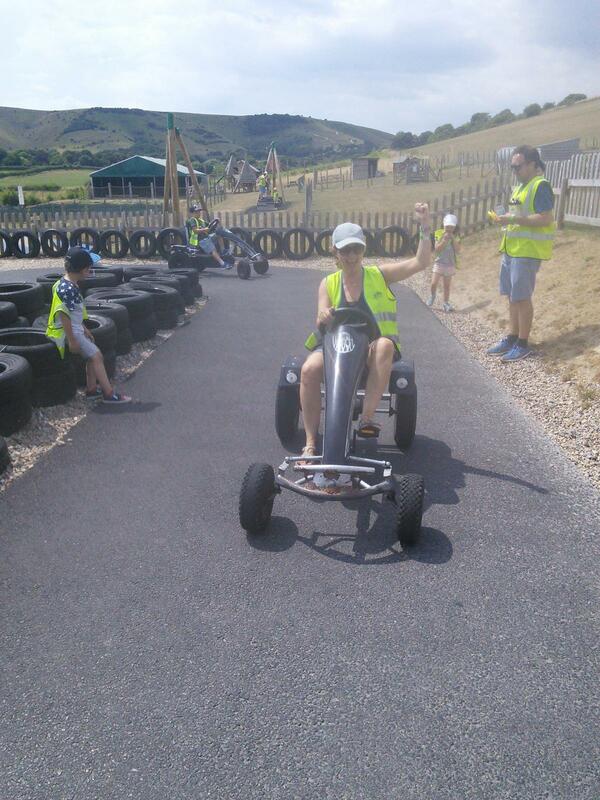 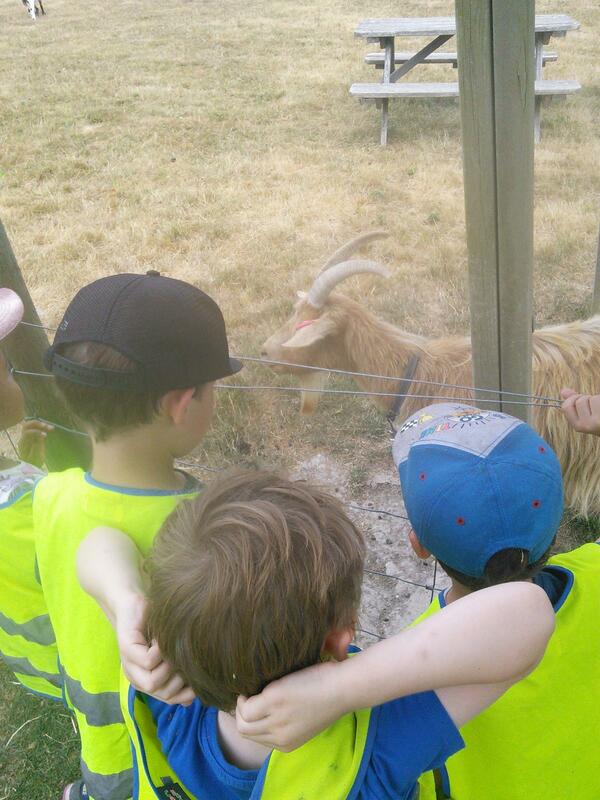 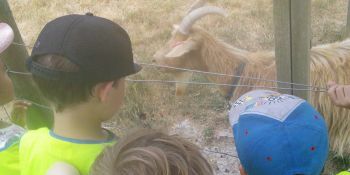 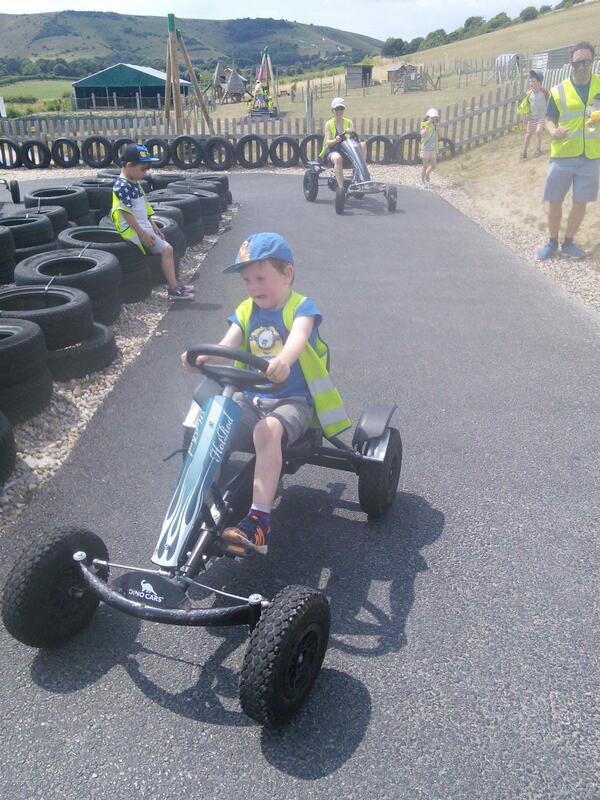 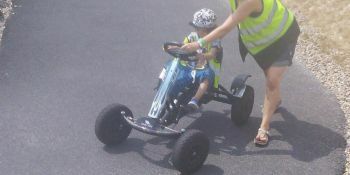 This week we enjoyed an excellent day at Spring Barn Farm. 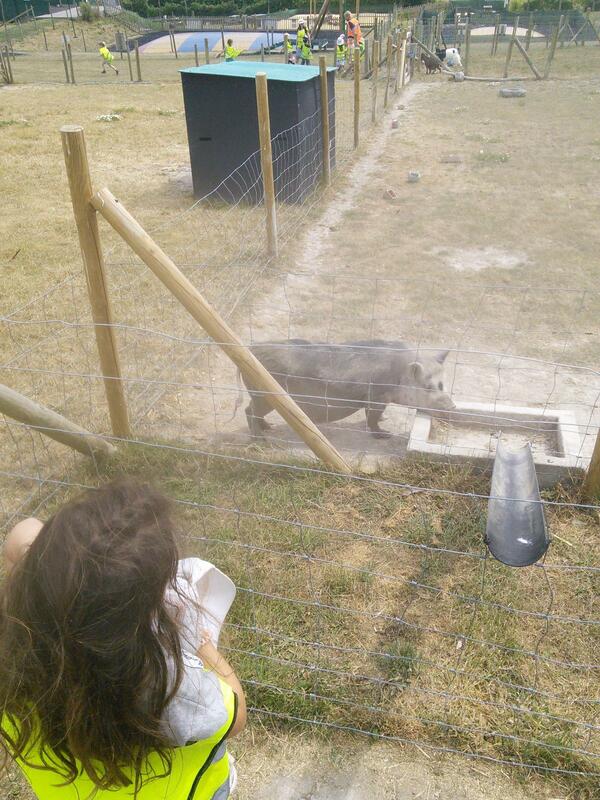 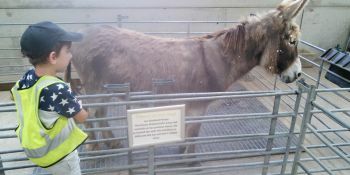 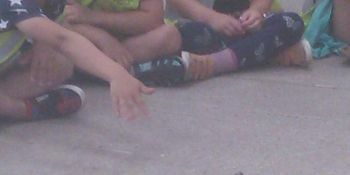 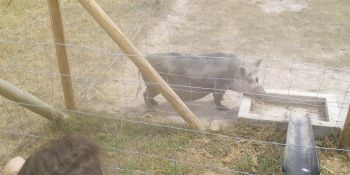 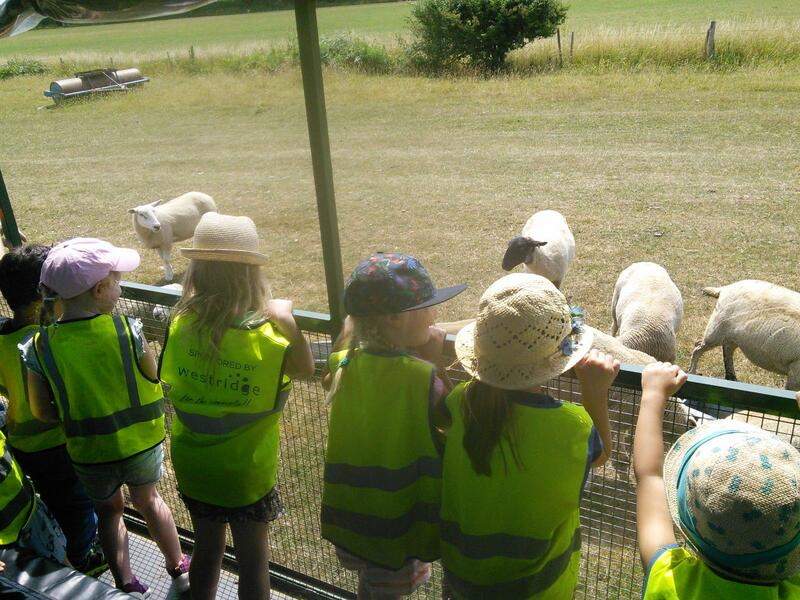 We were delighted to spot lots of animals from our story (although there was no sign of a Snuggly Snerd!). 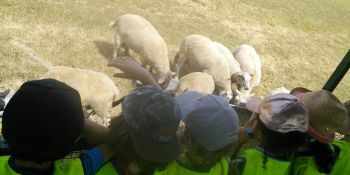 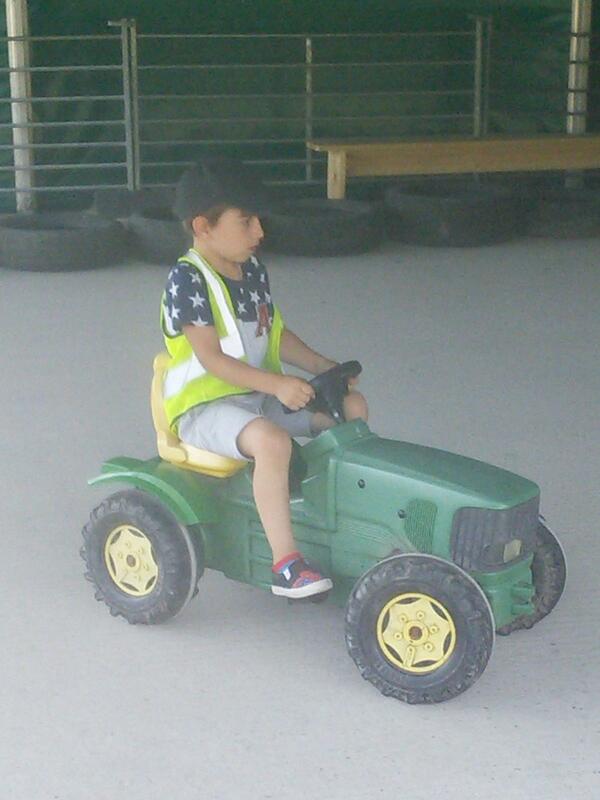 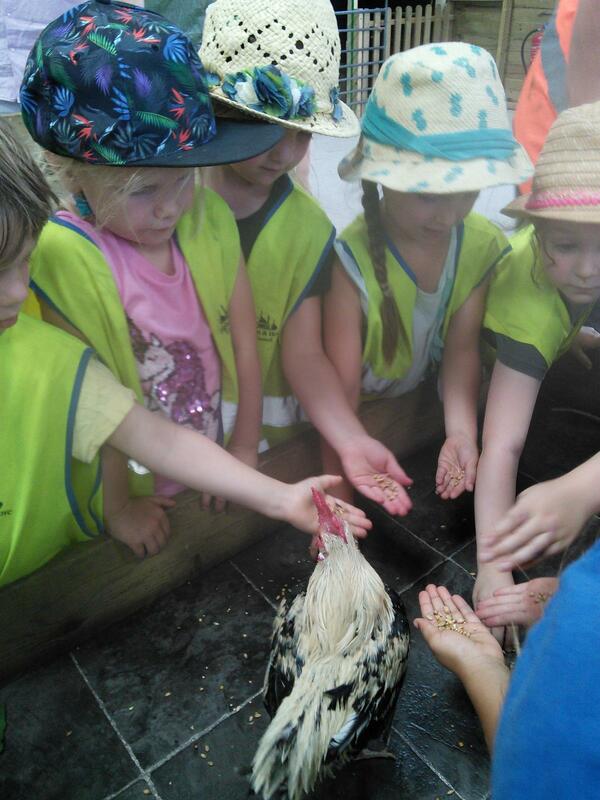 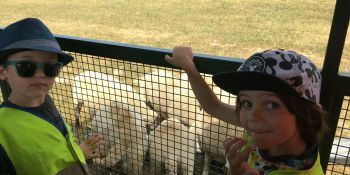 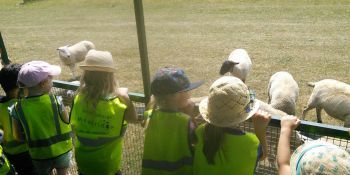 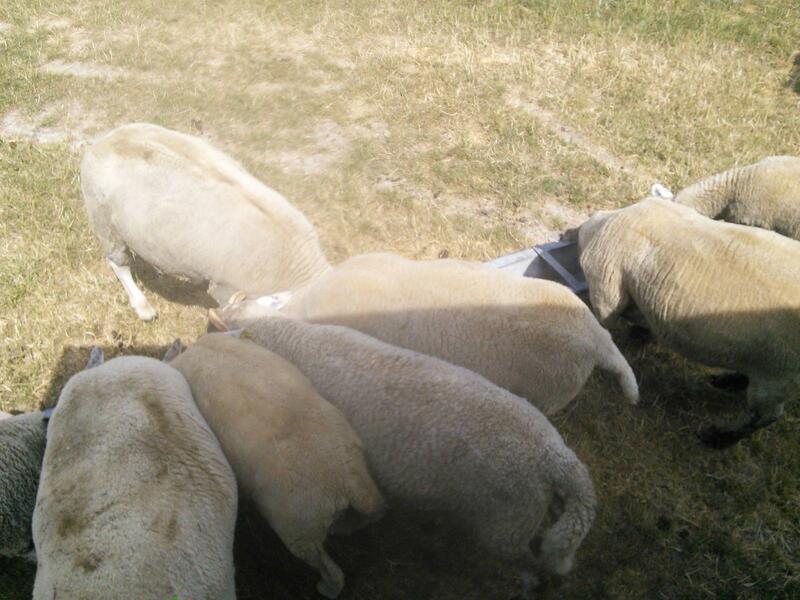 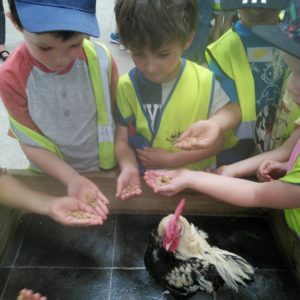 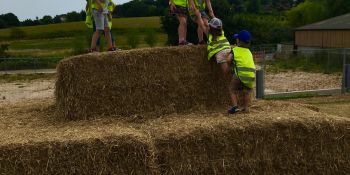 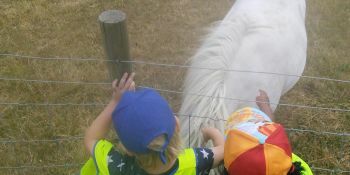 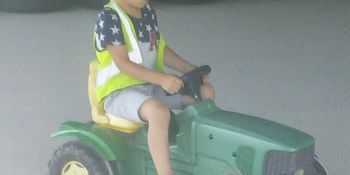 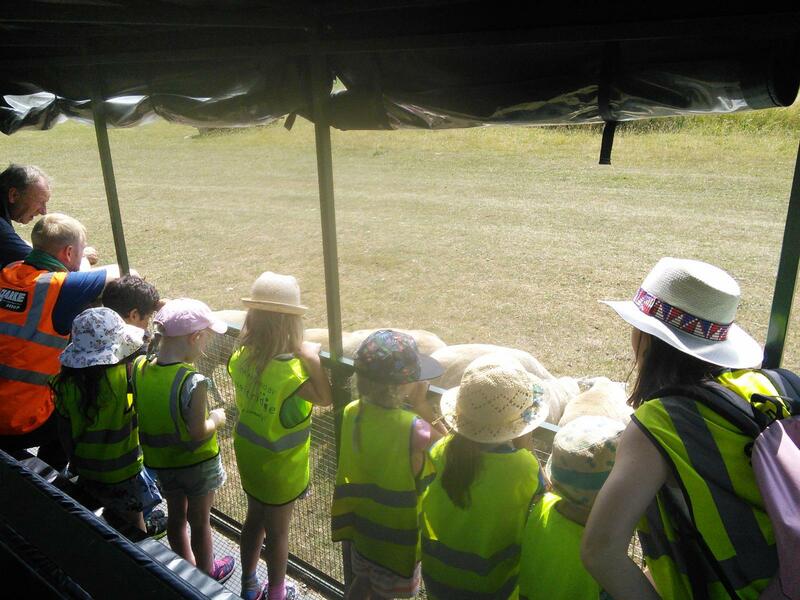 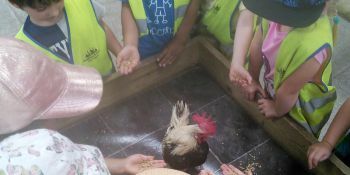 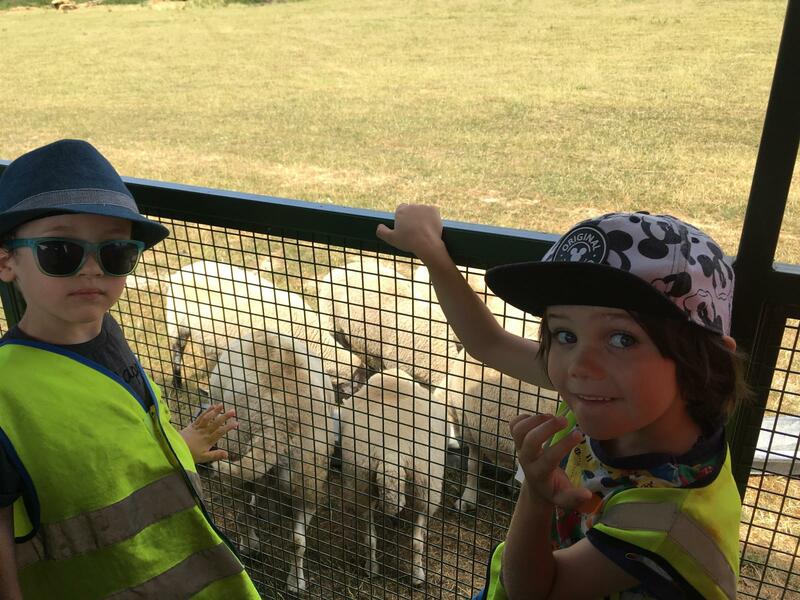 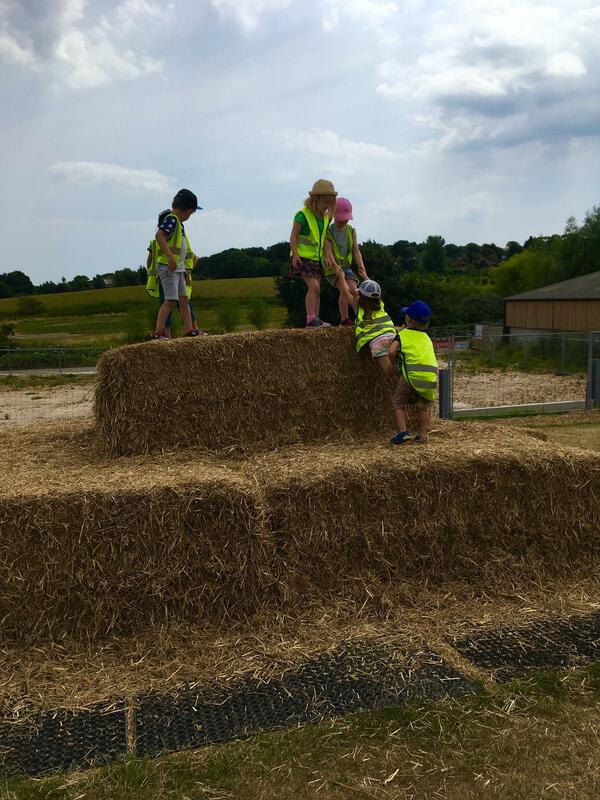 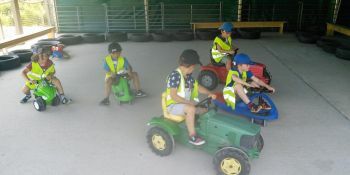 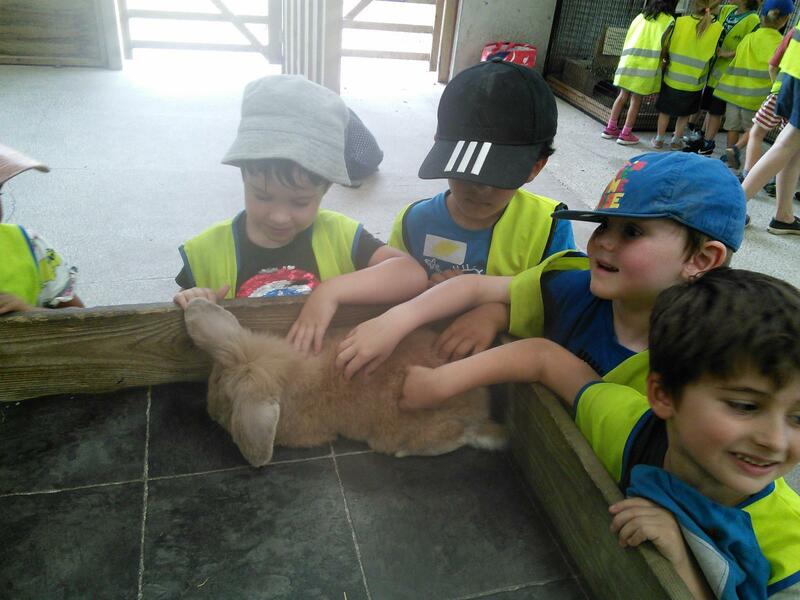 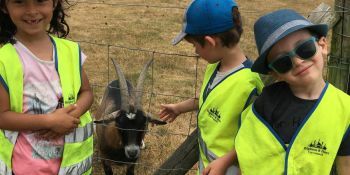 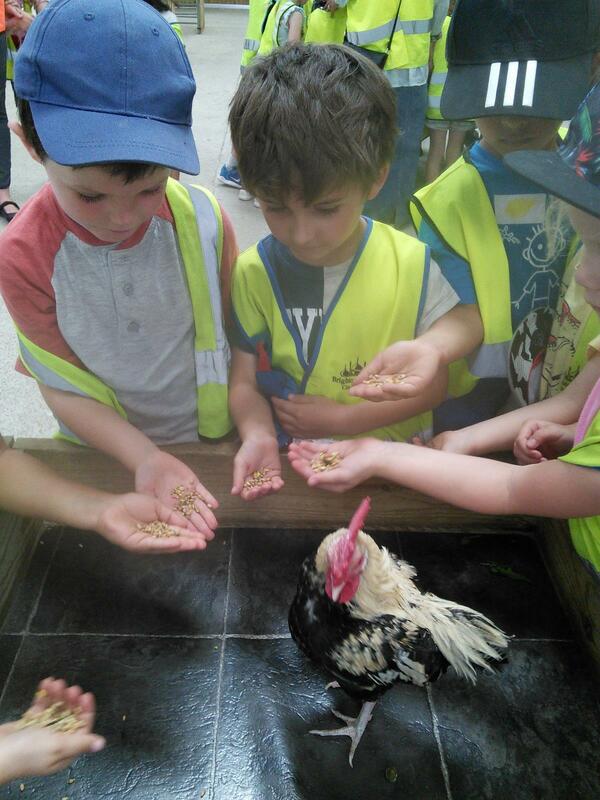 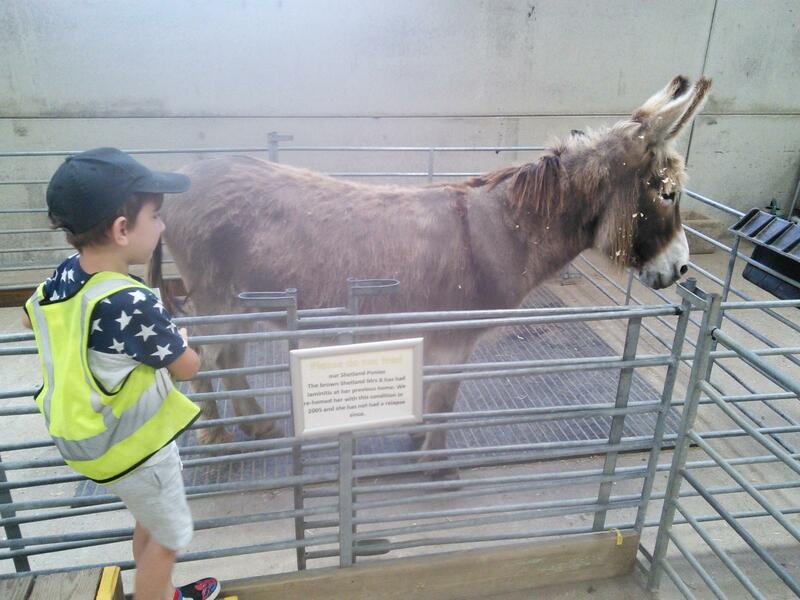 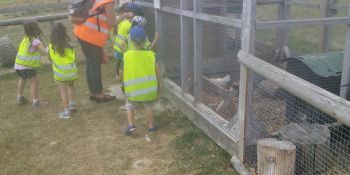 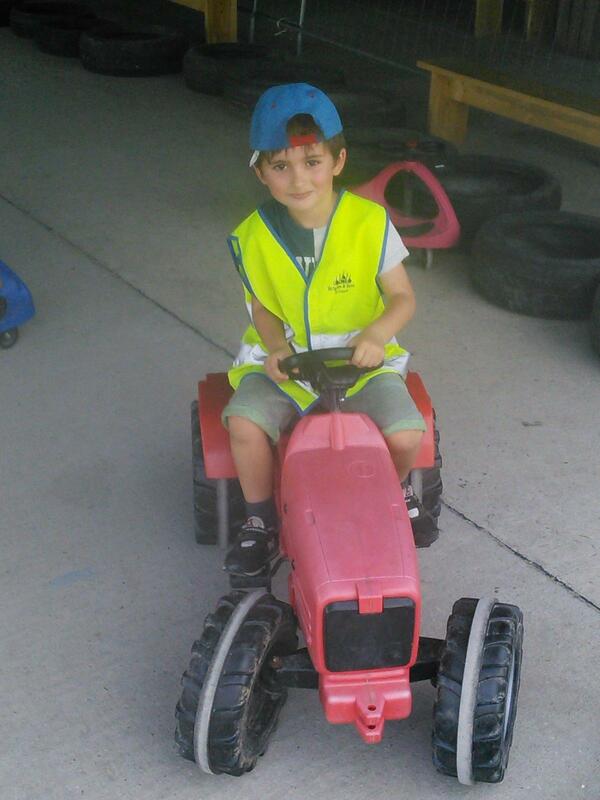 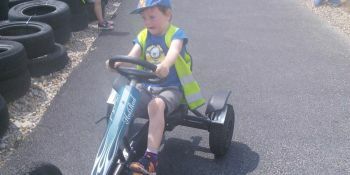 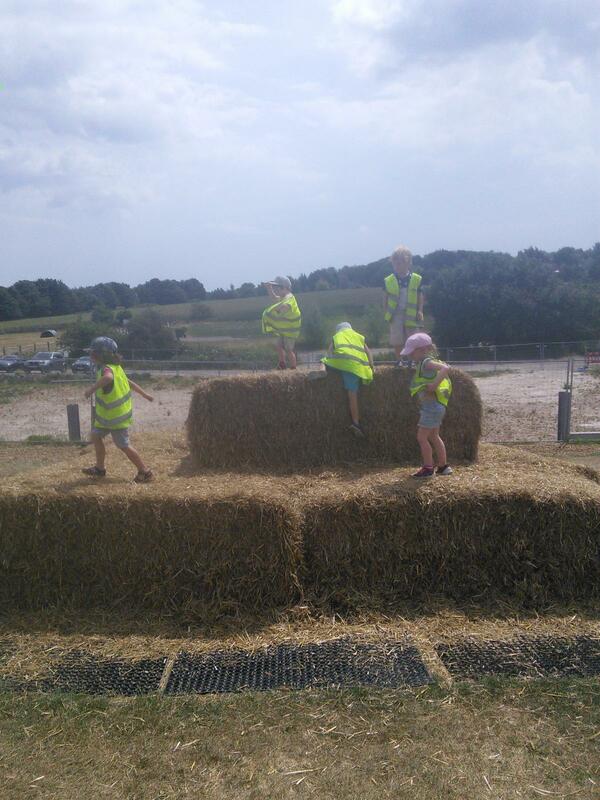 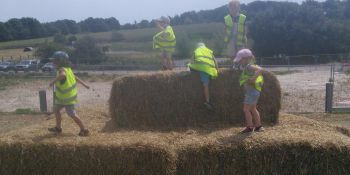 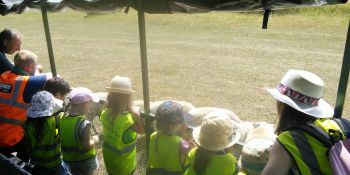 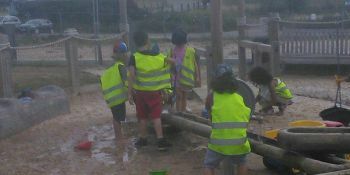 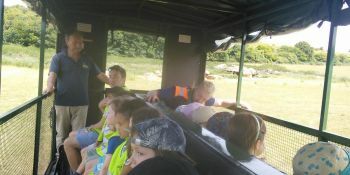 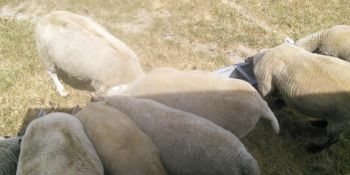 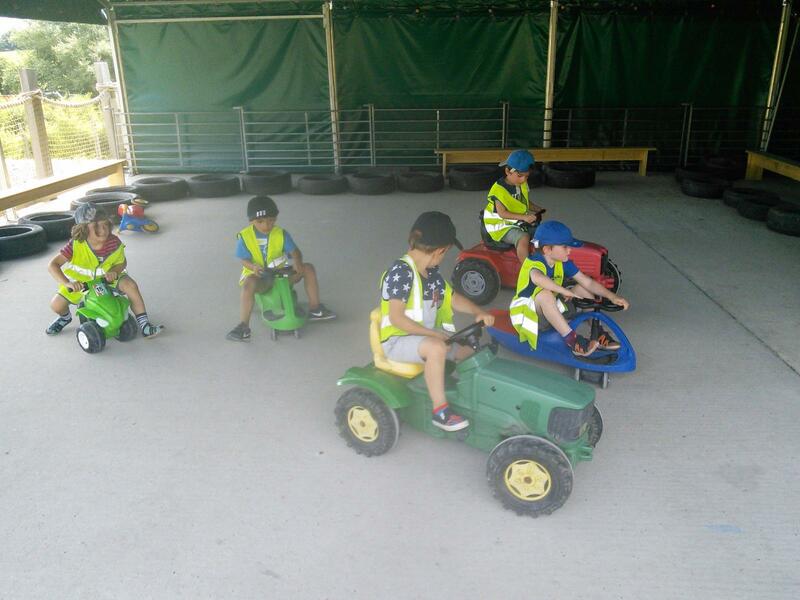 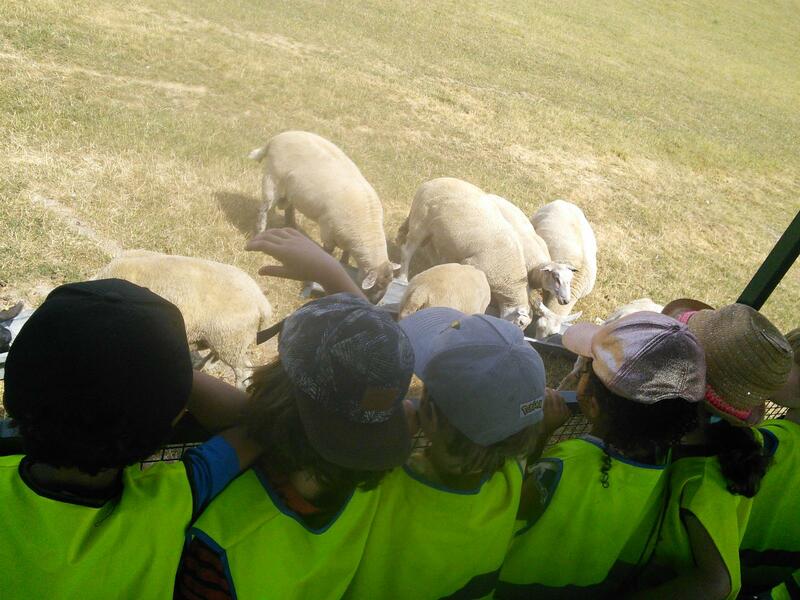 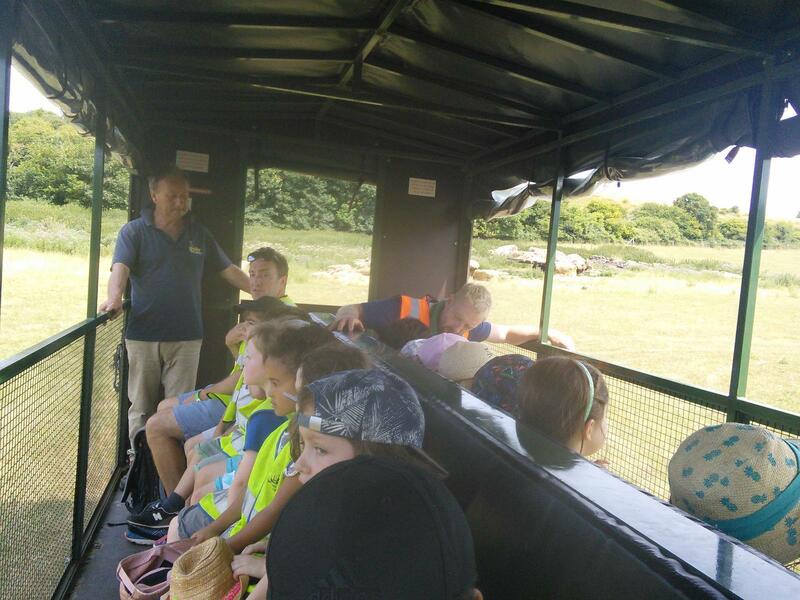 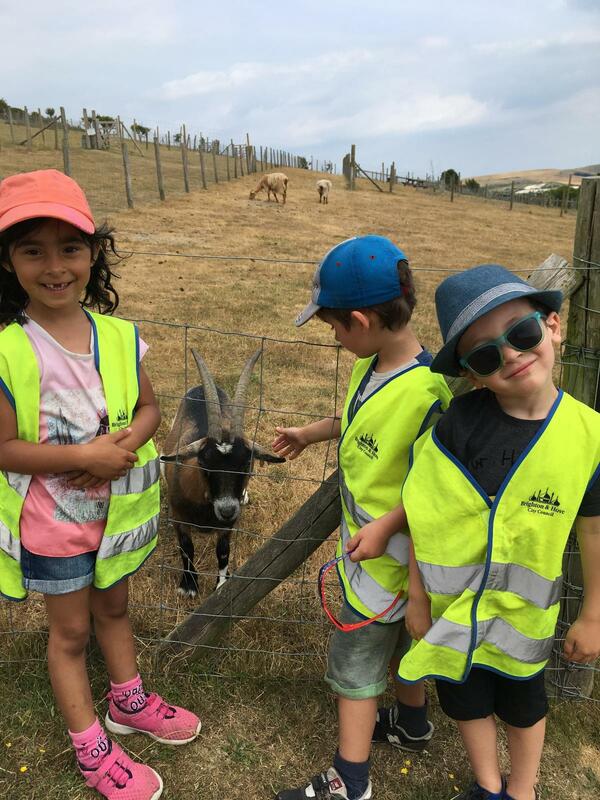 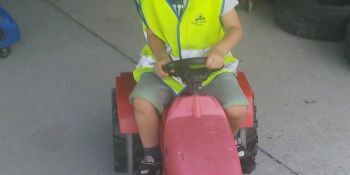 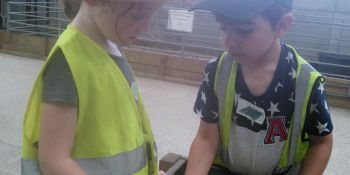 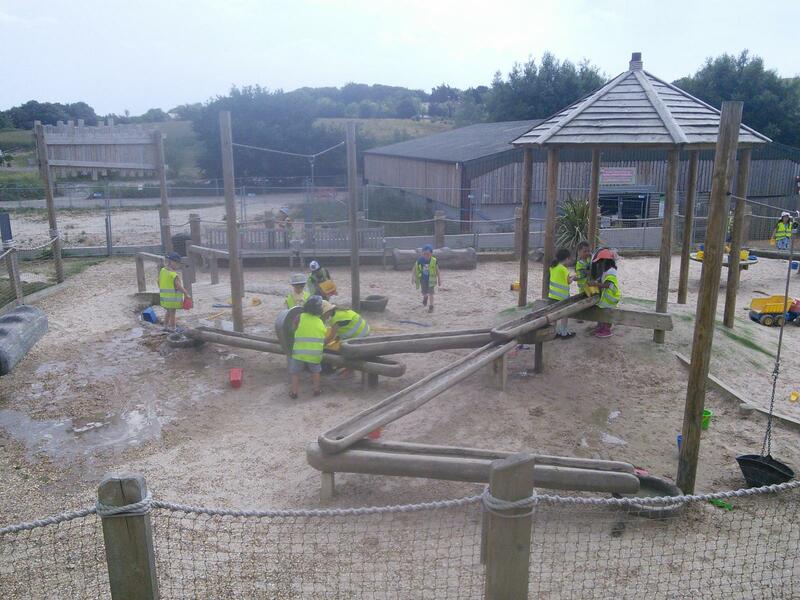 We had so much fun playing on all of the farm play equipment and we particularly enjoyed the tractor trailer ride and a ‘meet the small animals’. 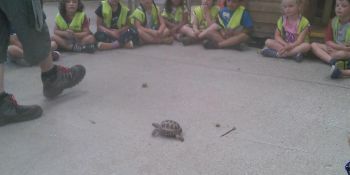 We learnt lots of new and surprising facts too. 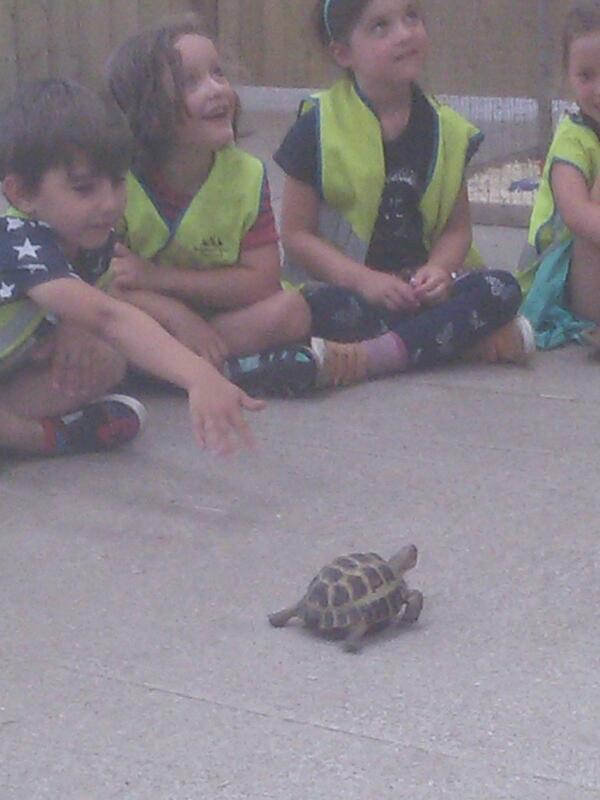 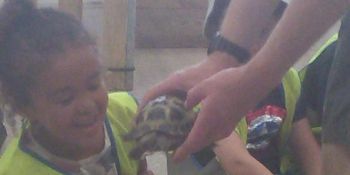 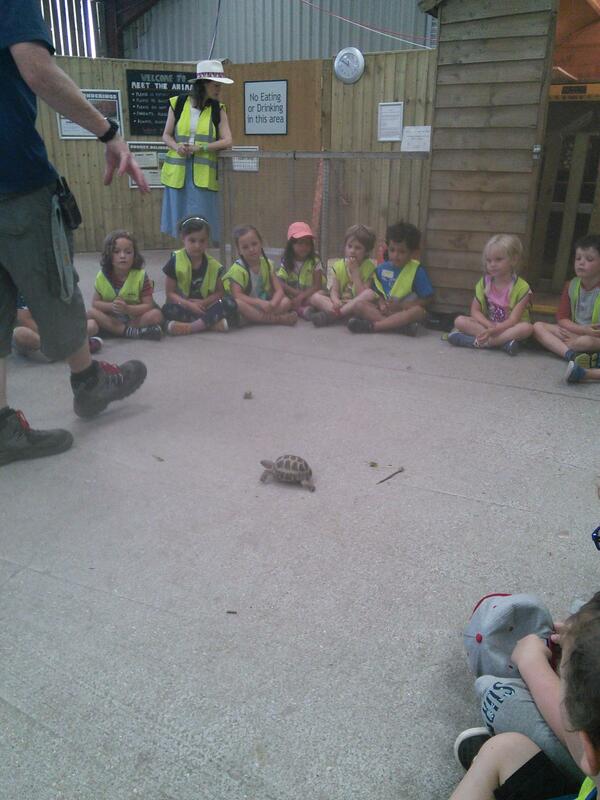 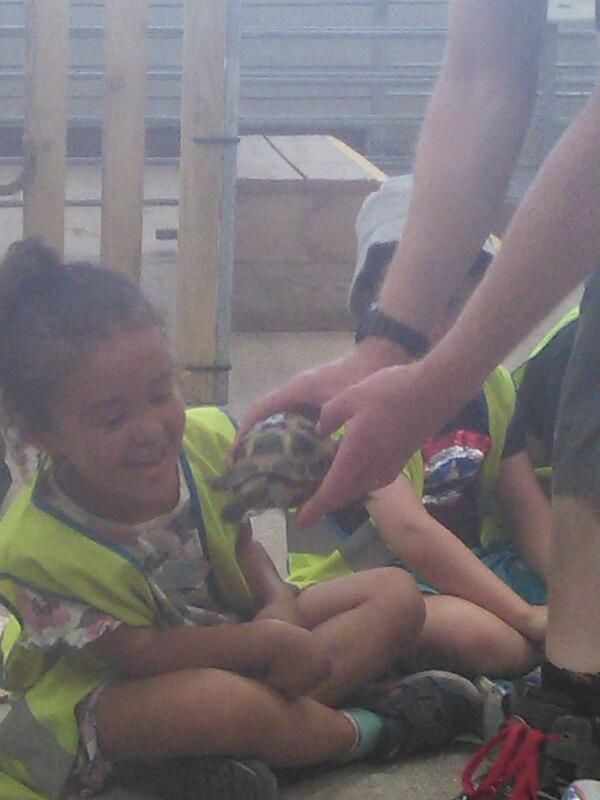 If you ask your Reception child how a tortoise drinks. 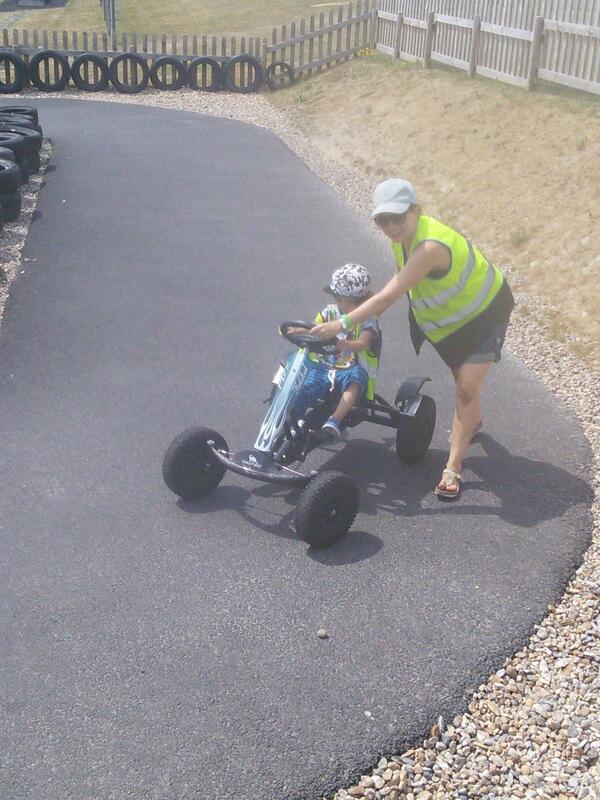 you’ll be surprised too! 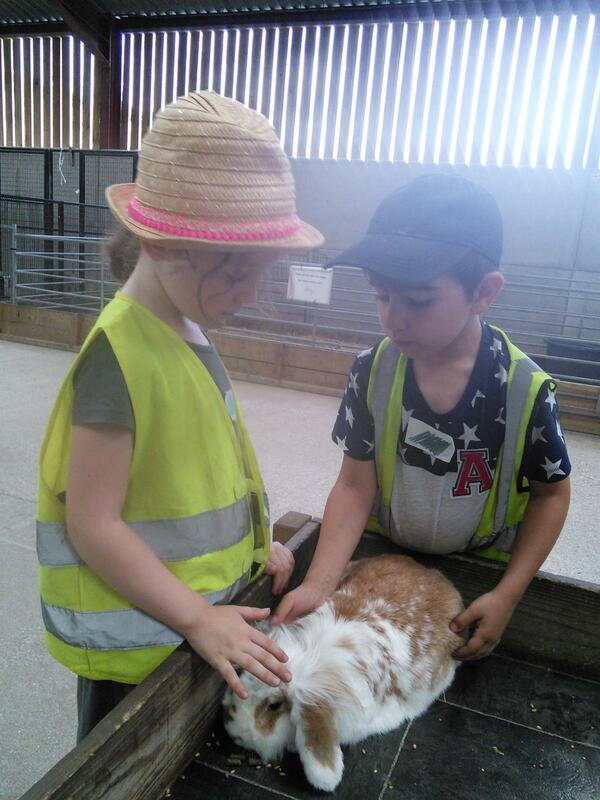 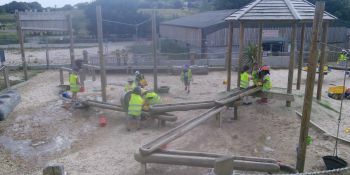 A big thank you to Spring Barn Farm and to all of our grown up volunteers.